Ialyssos is the second largest city of Rhodes, 8 km away from the town of Rhodes. It is also known as Trianta. Ialyssos was one of the first three ancient cities, which hosted one of the most important archaeological sites of the island, on the hill of Filerimos. A path with cypress trees and impressive engravings on both sides. At the end of the trail there is the monastery of the Knights with a large cross on top. On the hill of Filerimos you will see peacocks to walk beside you. Next to the town of Ialyssos they were found the remains of ancient Ialyssos, considered to be the oldest city of the island of Rhodes. What is worth visiting in Ialyssos, are the churches of the Assumption, Agios Nikolaos, Zoodochos Pigi and the ruins of the temple of Athena Poliados. 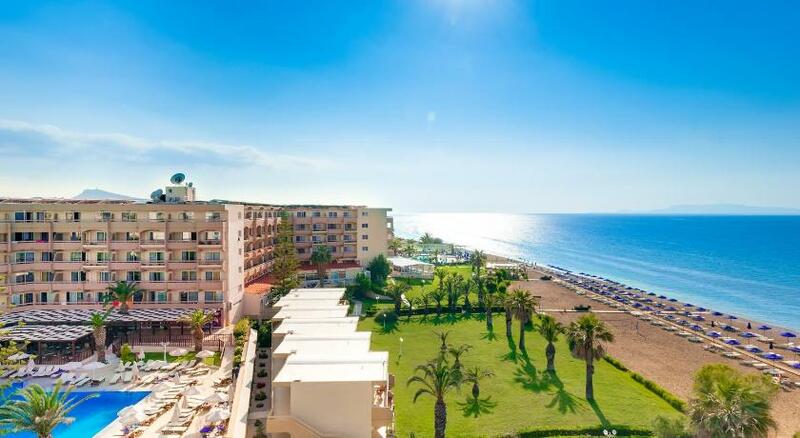 Ialyssos is now one of the major tourist centers of the island, with great tourism infrastructure all along the beach. 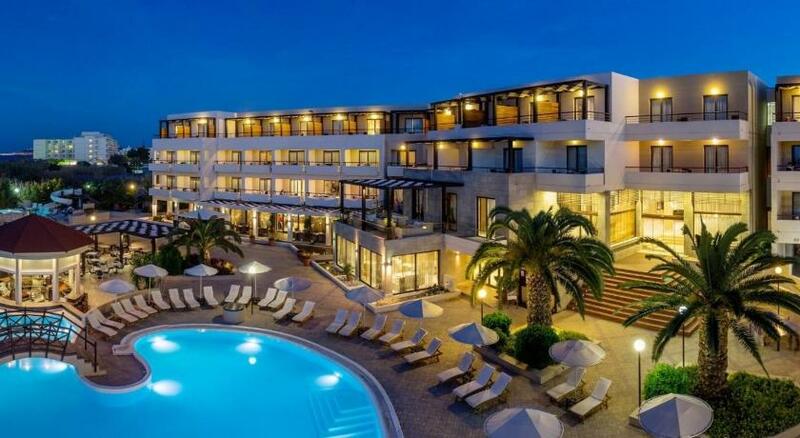 You will find luxury hotels and beautiful neoclassical mansions, which belong to residents of Ialyssos. Everything is very organized, very clean beaches, ideal for relaxation. The whole village of Ialyssos is a fascinating tourist attraction.